Turkey’s President Recep Tayyip Erdogan is cracking down on onions in his country, according to a recently issued edict. Turmoil in the Turkish economy has led Erdogan to go hunting for onions, as reported by the BBC. 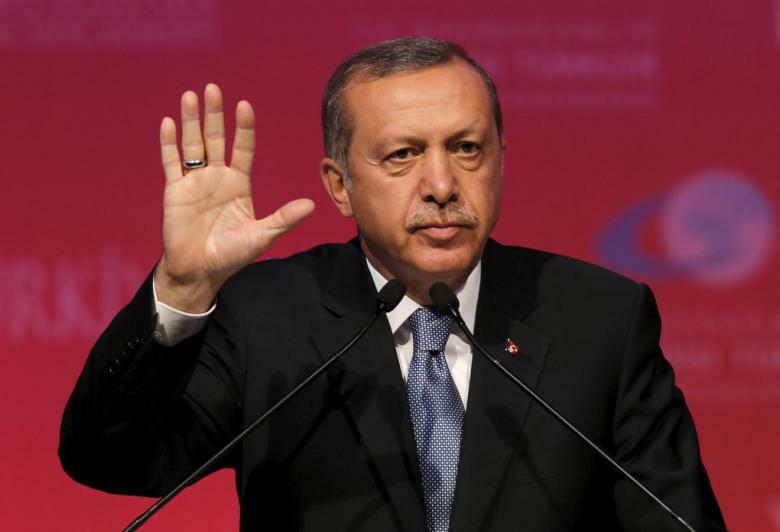 “There will be no compromise” for offenders who stockpile them, Erdogan said. Another user posted a picture of an onion on a “Wanted” poster.